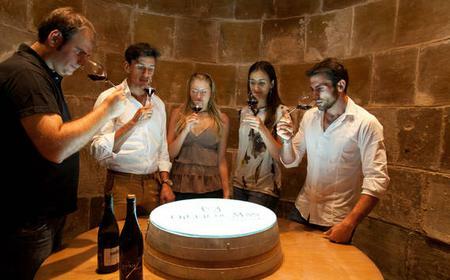 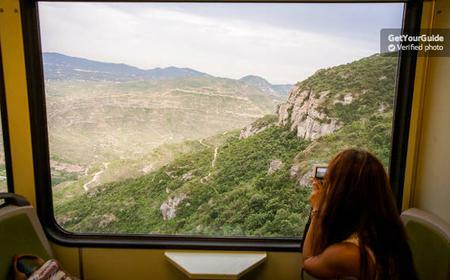 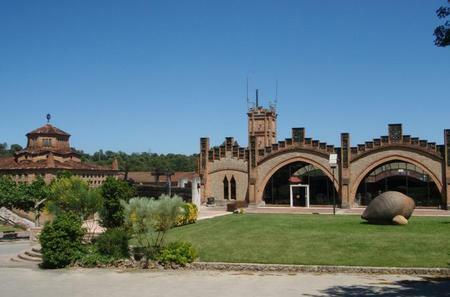 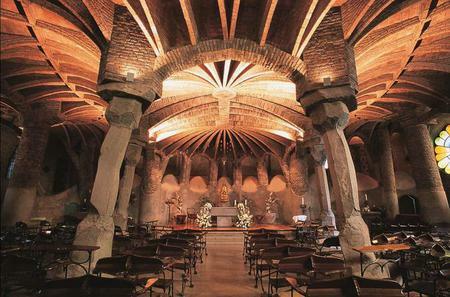 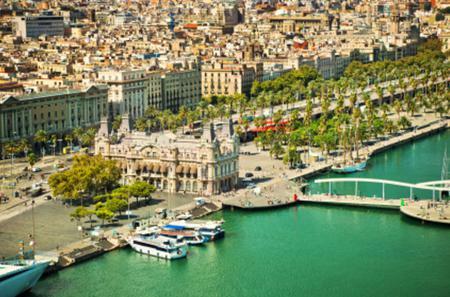 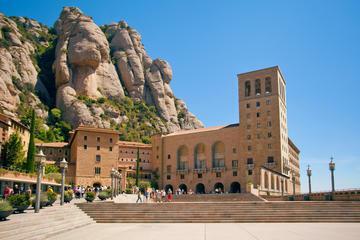 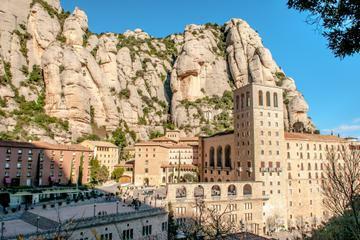 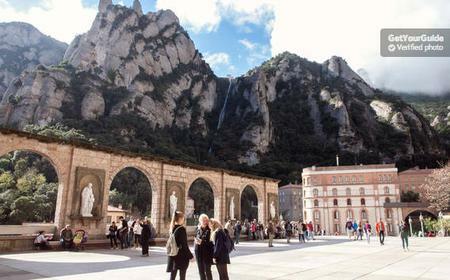 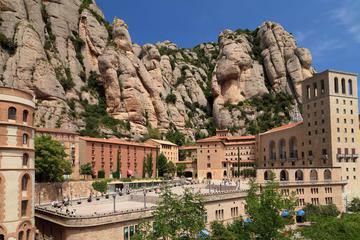 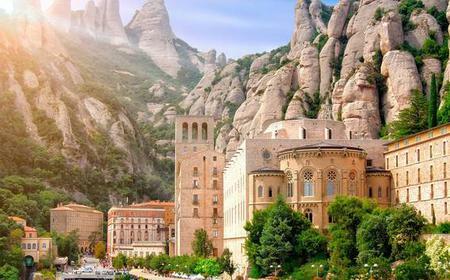 Montserrat, which literally means 'serrated mountain', is a craggy mountain range that lies 50 kilometres to the north-west of Barcelona. 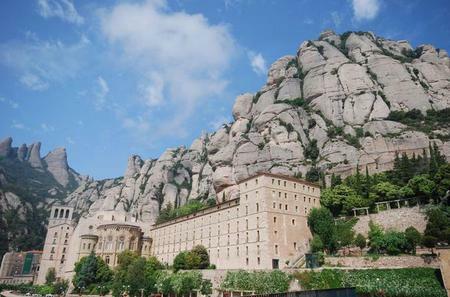 Montserrat, which literally means 'serrated mountain', is a craggy mountain range that lies 50 kilometres to the north-west of Barcelona. 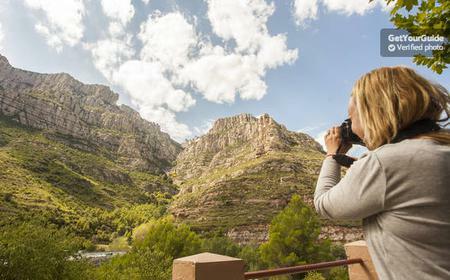 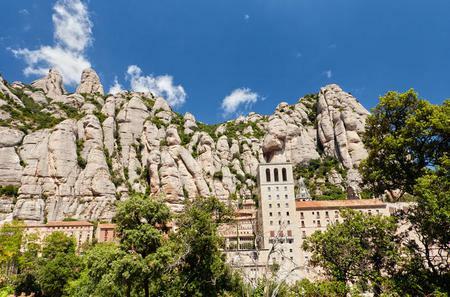 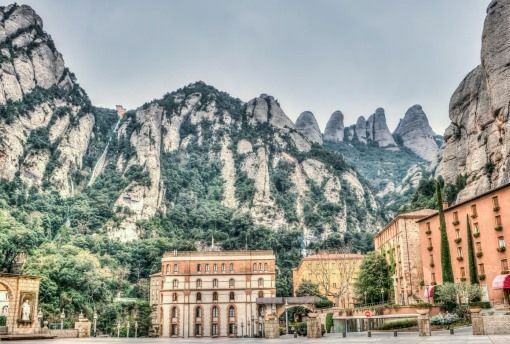 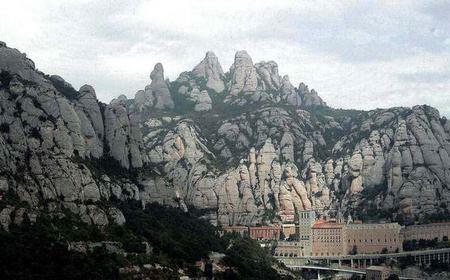 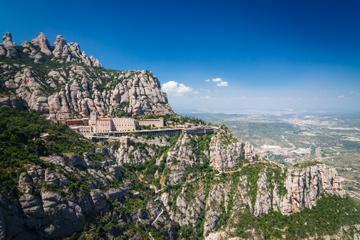 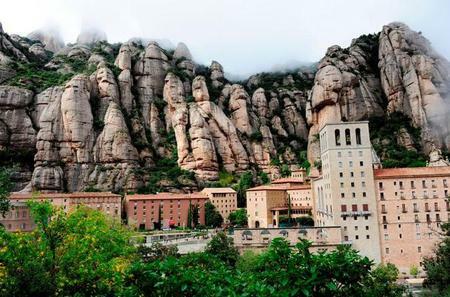 The unusual rock formations of this section of the Catalan Pre-Coastal Range stand out in the landscape, and provide the perfect surreal setting for the Montserrat Monastery.